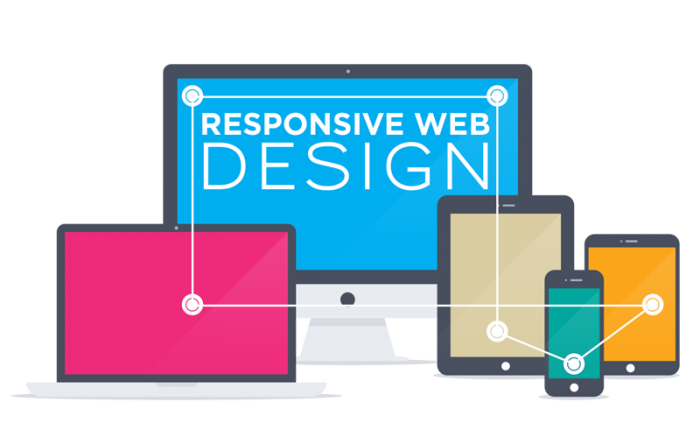 We are the Team of Designer's & Developer's, can perfectly create a full website for you from scratch to end. Also can customize your website, uploading products, fixing bugs and speeding up your website. 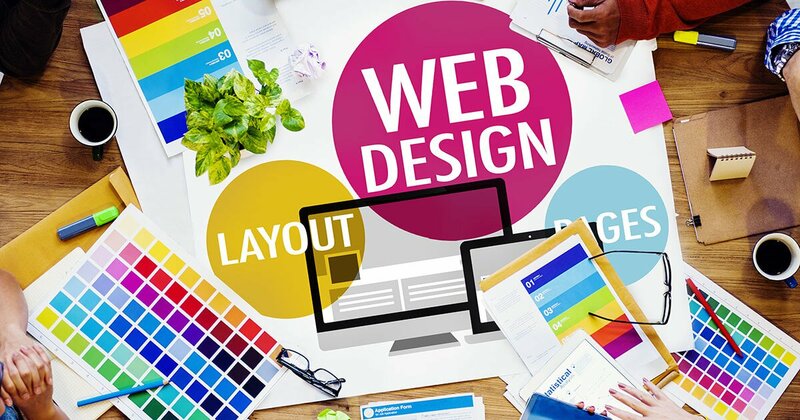 create a full website for your business is ranked 5 out of 5. Based on 2 user reviews.